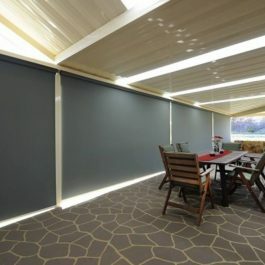 Click here for more information on available colours and fabrics. 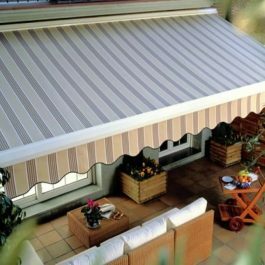 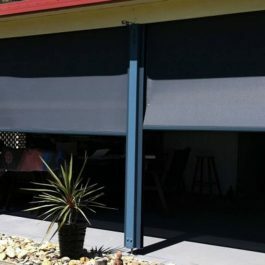 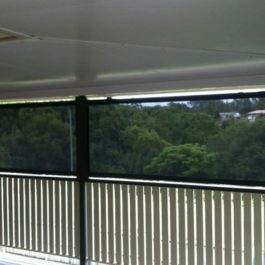 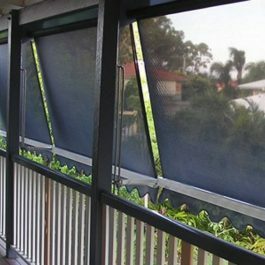 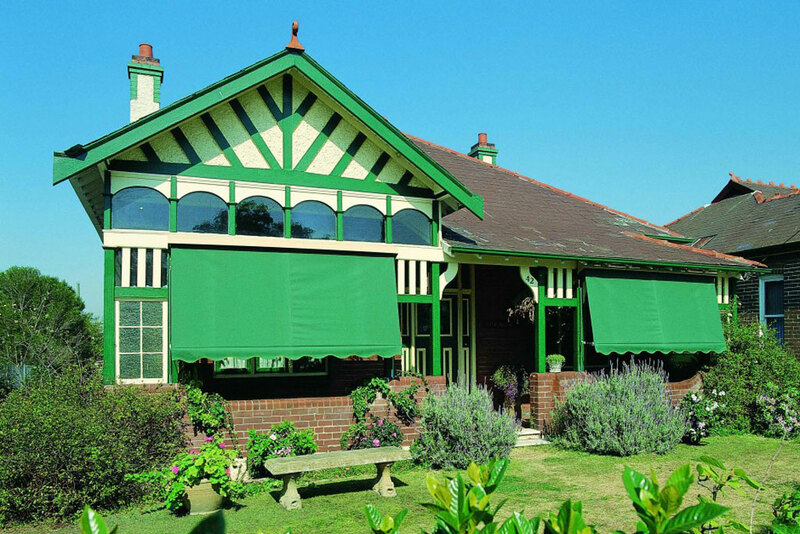 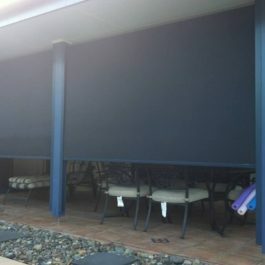 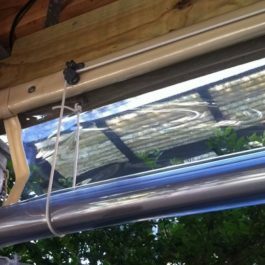 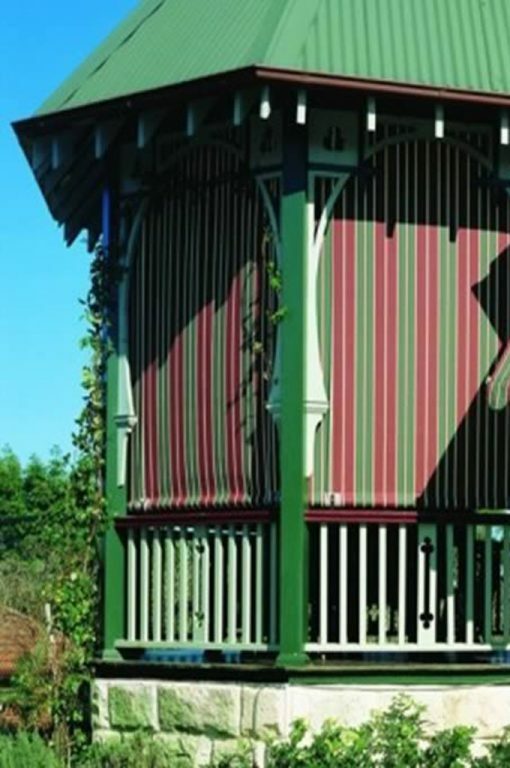 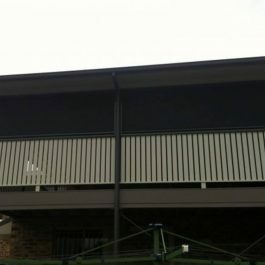 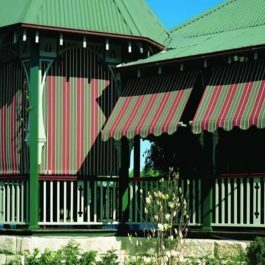 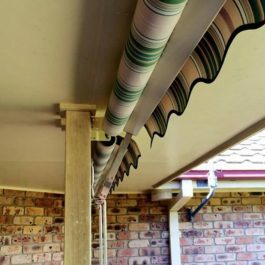 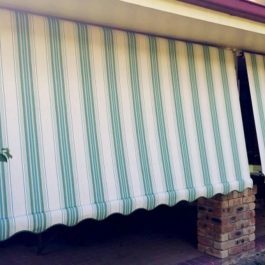 Verandah Straight Drop traditional awnings are the perfect budget awning complete with basic functionality. 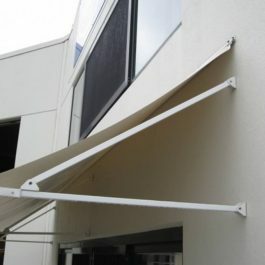 Extremely easy to operate they use a rope and pulley system to raise and lower the awing. 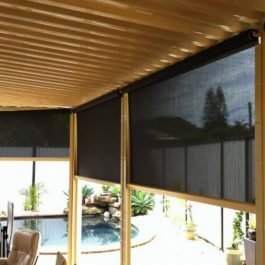 Check out the fabric options available by clicking here. 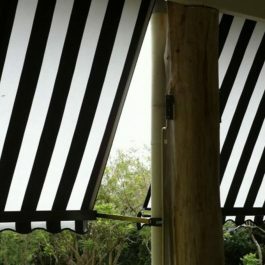 Cafe or Fixed No Frame traditional awnings are the simple and cost effective solution to provide protection from the elements.